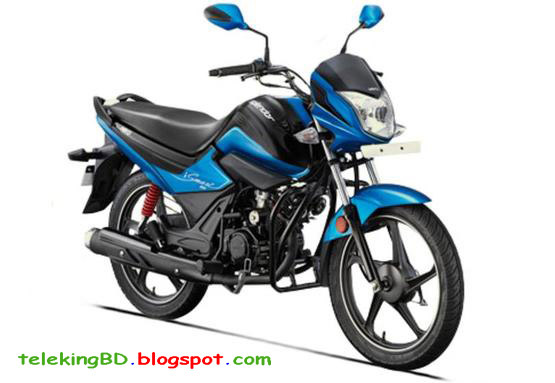 For the middle class family who has A family and needs A bike to go from home to office. 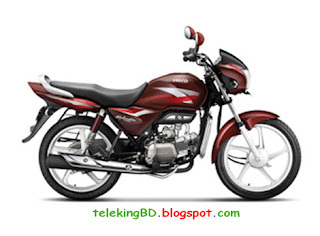 They want to choose from the best 100cc motorcycle in Bangladesh. Firstly for their budget many can’t effort A high engine displacement bike. 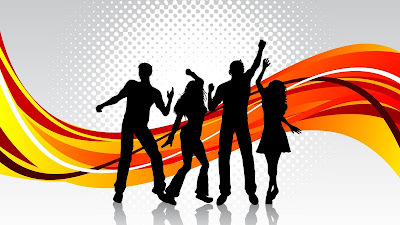 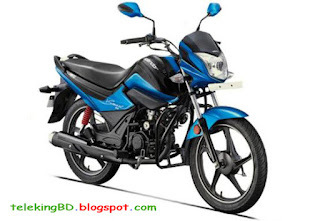 In them commuter category motorcycles are loved by all and at the commuter category 100cc motorcycles are very user-friendly and reasonable in price. 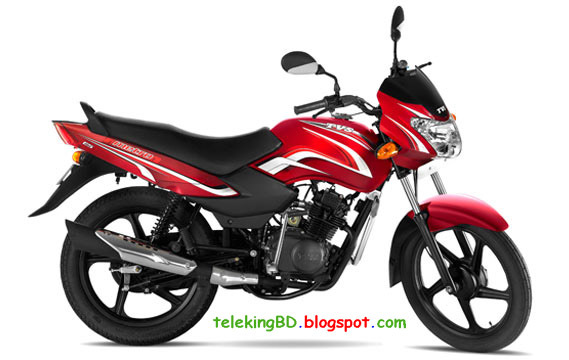 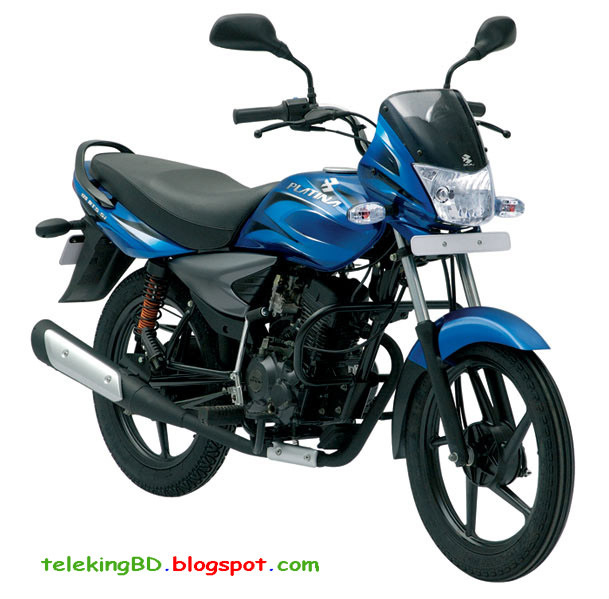 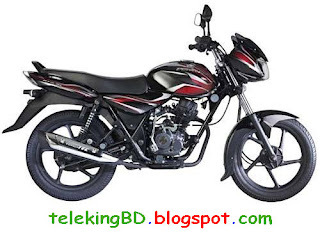 From bellow the lines we will see the top five 100cc motorcycles from different companies which are popular in Bangladesh.